14yo Daniel Camish Edit 2018 | Why Aint You? 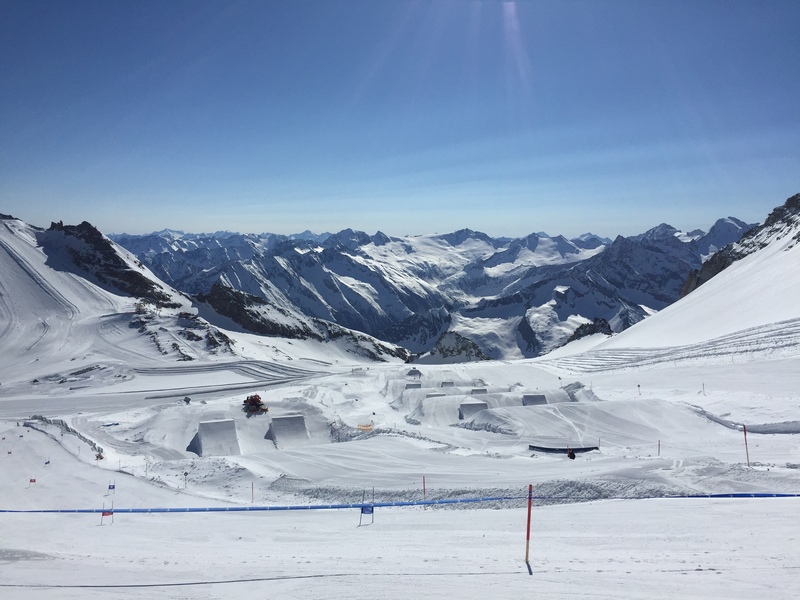 Dan first joined us for our October Camp in Hintertux at the beginning of the 17/18 season. He impressed us with his determination and drive from day one and that didn’t falter when he joined us full-time in January. By the end of the winter, Dan had learnt a crazy number of new tricks and put down some great runs at the QPark contests. Dan’s commitment to the whole programme was wicked. He pushed himself at every fitness session, ate his greens and followed our Freeski Olympic Pathway rigorously. He left us without doubt that he should be offered the Team Why Ain’t You Black Jacket: the first skier on our Black Jacket Programme. We can’t wait for more of that progression during Summer Camp Landgraaf and moving into next season!